Apple on Tuesday began switching the typeface on its website from Myriad to San Francisco. 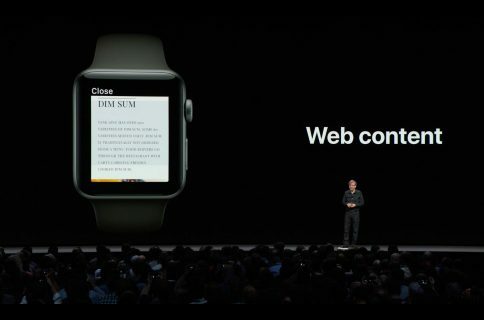 Specifically, as noted by Daring Fireball, the company is now using San Francisco Pro Text, San Francisco Pro Display and San Francisco on Apple.com. 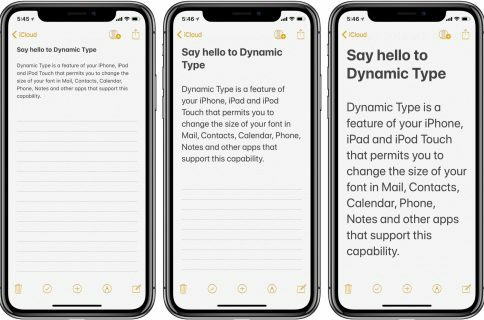 It’s a subtle change, but the new font is noticeably easier to read—particularly on devices with smaller displays—thanks to its bolder design and extra spacing between characters. 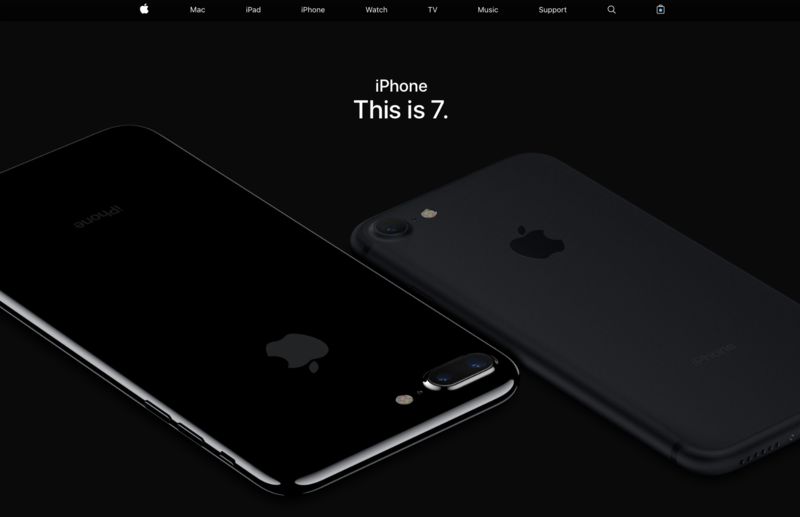 It can be seen on Apple’s homepage and other pages throughout its site. 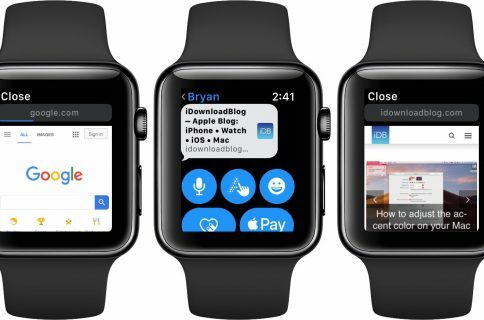 Apple debuted the San Fransisco typeface alongside the Apple Watch in 2015. Since then the font has been steadily working its way through Apple’s hardware, software and services products. It’s now on everything from Mac keyboards to iPhones.